ZL-120V2SE is an idealist, minimalist and non-compromise design with meticulous attention to detail in parts selection, layout, and construction, designed and built by Masataka Tsuda in Nagano, Japan, home for many precision mechanical, electronic and optical products. We have achieved simplest possible circuitry with minimum number of components, with just two pairs of output MOS-FET’s per monoblock in BTL configuration with no overall NFB, achieving 120 watts @ 8 ohms. 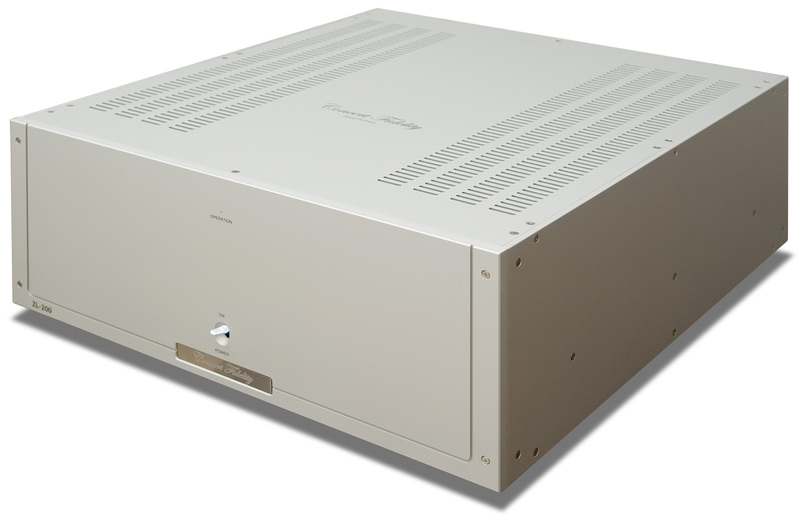 It is a state-of-the-art power amplifier. Sonically pure and transparent. Revealing, yet involving. Transcending the traditional boundaries of vacuum tube and solid state designs. The ZL-120V2SE improvements include the use of high quality, Japanese-made DC-DC converters in the input and driver stages, plus revisions in driver stage circuit board(LF-4 V2.0) and grounding layout. Unlike linear regulators, the high-tech DC-DC converters provide complete electric isolation between stages, which results in lower noise floor, “blacker” background, and superior reproduction of low-level information. The ZL-120V2SE is a combination of the audio circuitry of the ZL-120V2 and the power supply section of its bigger brother, the ZL-200. The SE version has a power transformer with double the capacity of the V2 version. The rectification capacity is also doubled, and the capacity of power supply caps is increased by 50%. What this means is that the ZL-120V2SE is capable of delivering significantly more current when it’s needed. Sonic improvements include more powerful and tighter bass, superior macro dynamics and the ability to drive less efficient loudspeakers with more authority. All　this is achieved without compromising the existing virtues of the ZL-120V2—high speed, delicacy and exquisite rendition of details and micro dynamics—owing to its minimalistic design of the audio circuitry based on the BTL architecture with a relatively small number of MOSFET output devices. 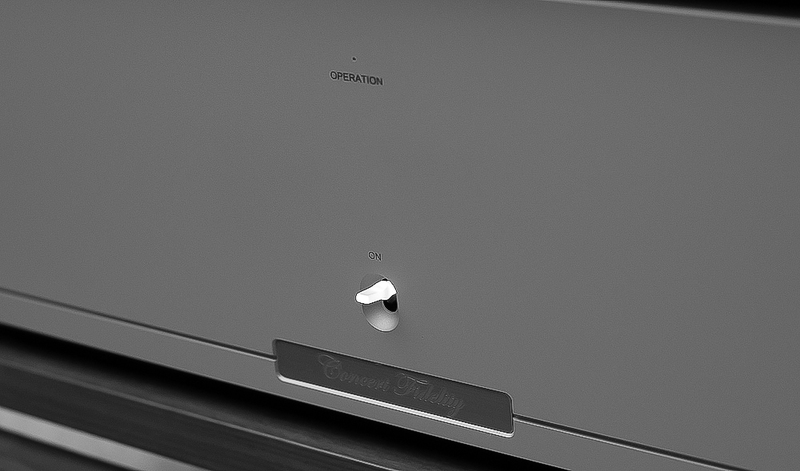 The CF ZL- 120V2SE Mono Power Amplifier is always available for demonstration. “The ZL-120V2SE easily scales the dramatic heights of full orchestral crescendos. In fact it’s nothing short of explosive. Playing Rostropovich’s performance of the Dvorak Cello Concerto with the Berlin Philharmonic conducted by Herbert Von Karajan (Deutsche Grammophon 139044), the ZL-120V2SE delivered sudden dynamic shifts with a density and life-likeness I have rarely—if ever—encountered”.